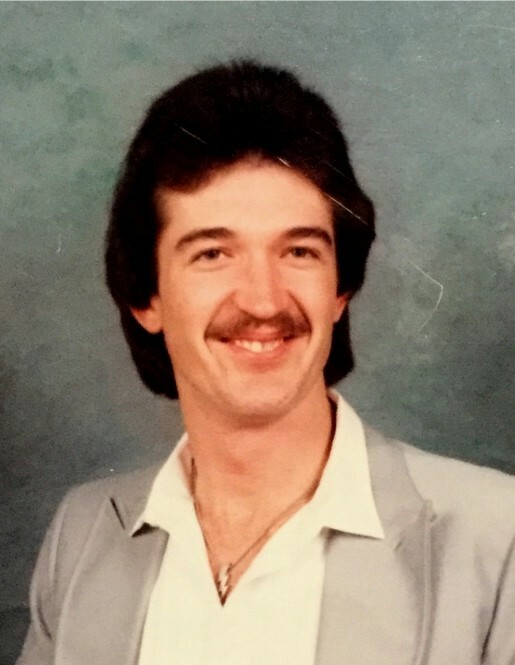 Jerry Casey House, 60, died on Wednesday, April 3, 2019. He was born in Smithfield, NC on August 2, 1958. He was the son of the late Kesler and Ethel McQueen. He was a member of Trinity Baptist Church. Jerry worked as an auto mechanic. He is survived by a sister; Edith H. Nobles (Sammy) of Fair Bluff, NC. A private graveside service will be held on Sunday, April 7, 2019 at 2:30 pm at Whiteville Memorial Cemetery with Rev. Larry Noble officiating.